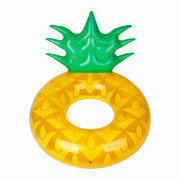 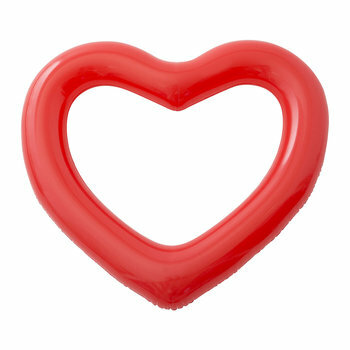 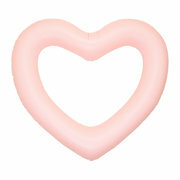 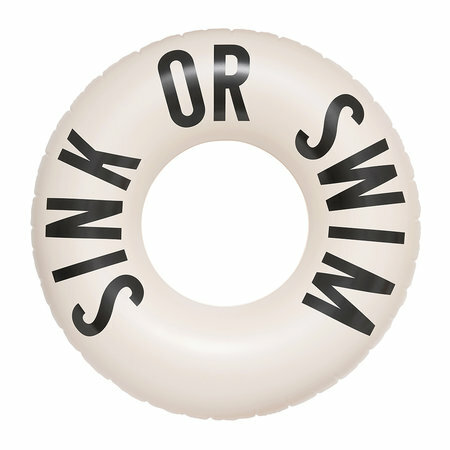 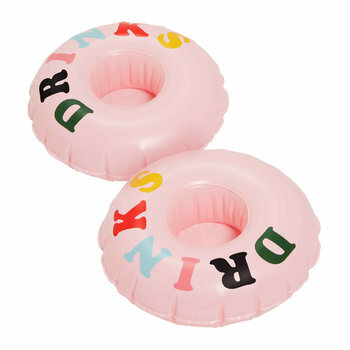 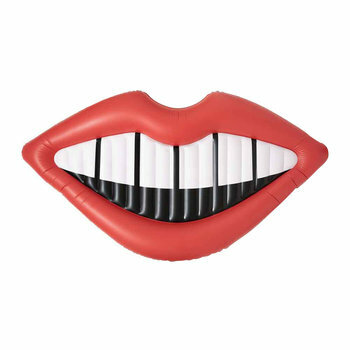 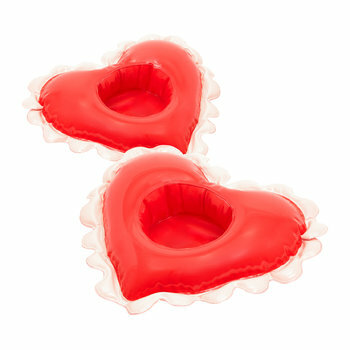 Features the phrase “sink or swim"
Enjoy endless fun this summer with this Float On inflatable ring from ban.do. 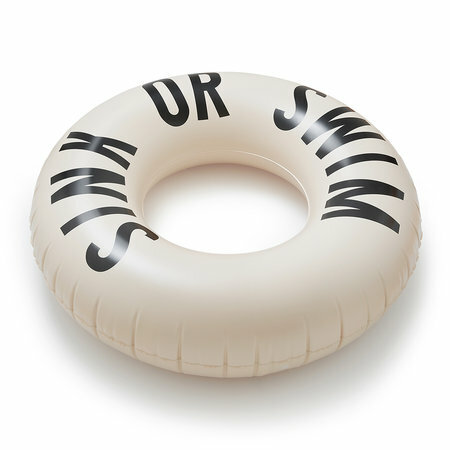 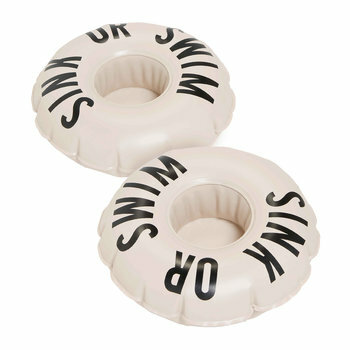 Made from heavyweight vinyl, this oversized ring features the phrase “sink or swim”. 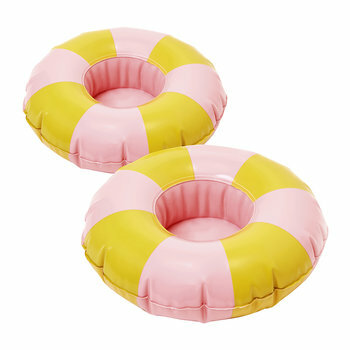 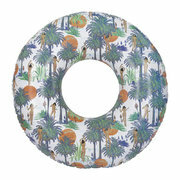 An essential accessory for your next summer getaway, there are more pool inflatables available separately from ban.do.